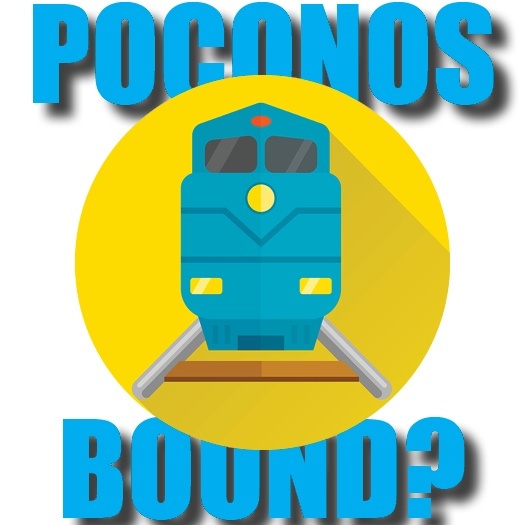 Passenger Trains Coming to the Poconos? Poconos residents have long held out hope that passenger rail travel would one-day return to the region. And while it’s too early to start lining up for tickets, there are significantly positive signs that this long-held dream is inching closer to reality.